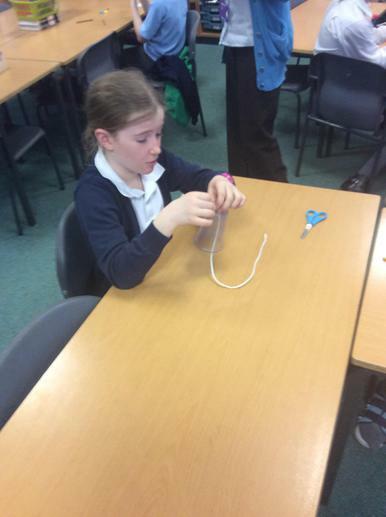 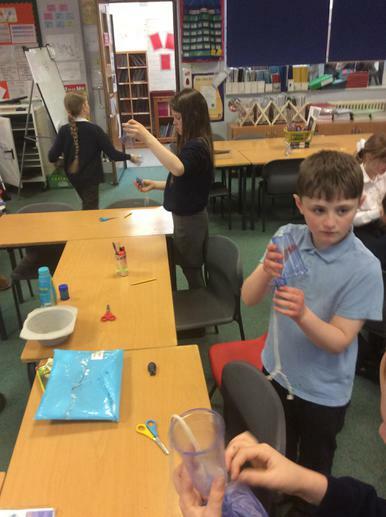 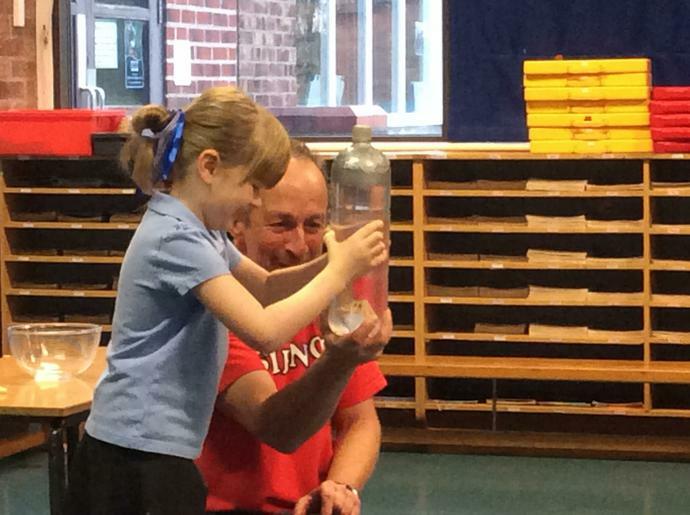 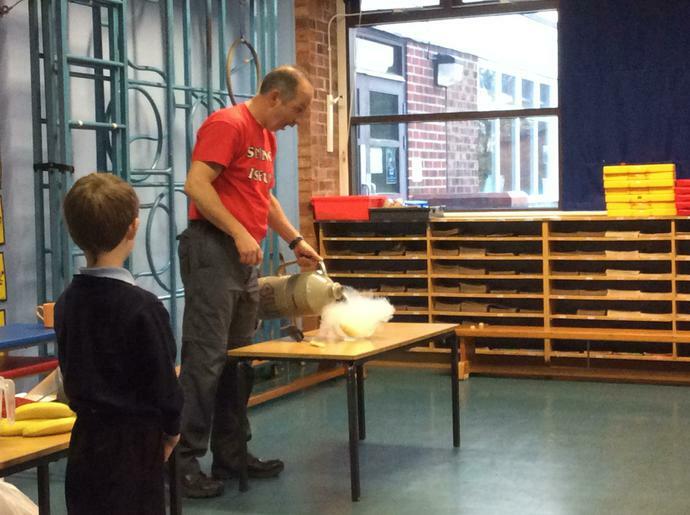 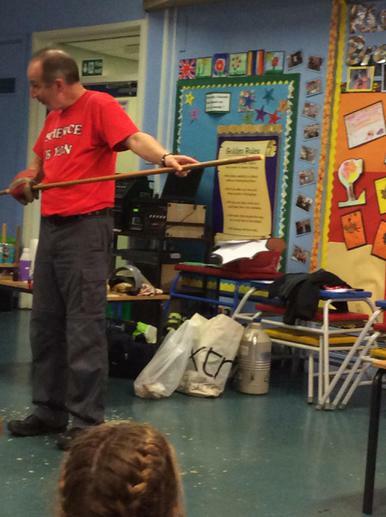 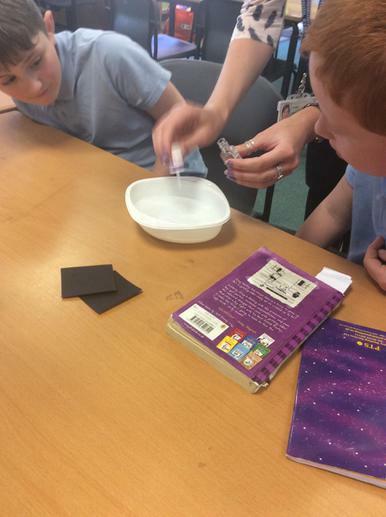 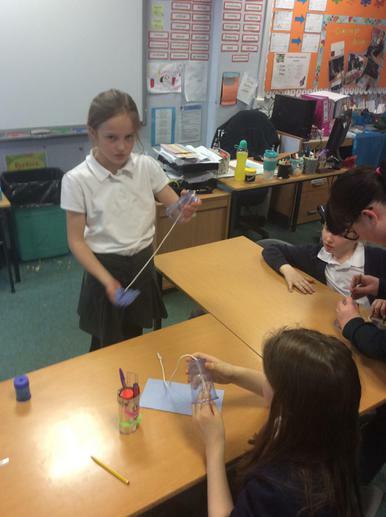 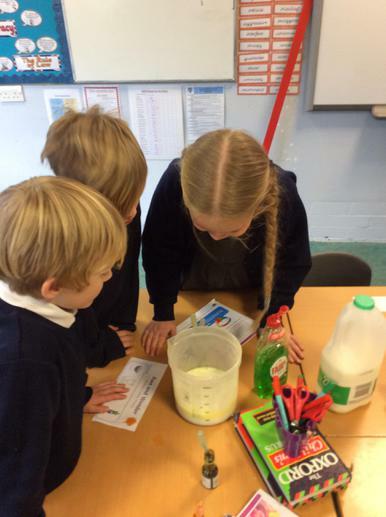 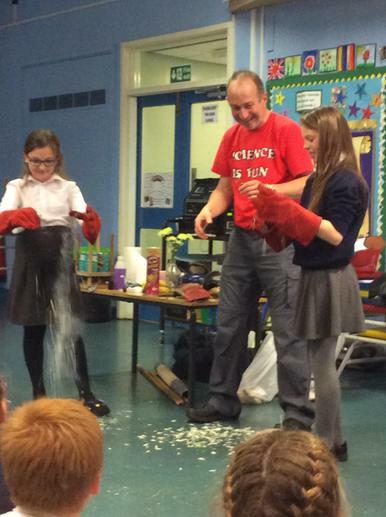 During British Science Week we invited parents in to take part in science activities with their children. 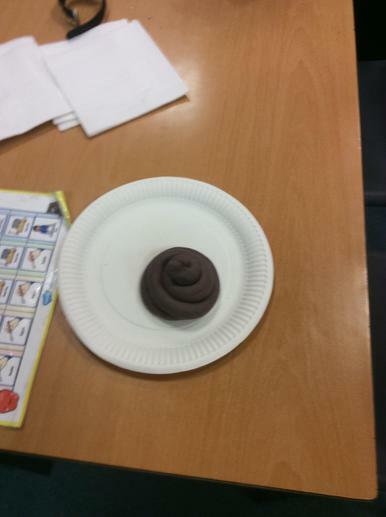 This was a great success! 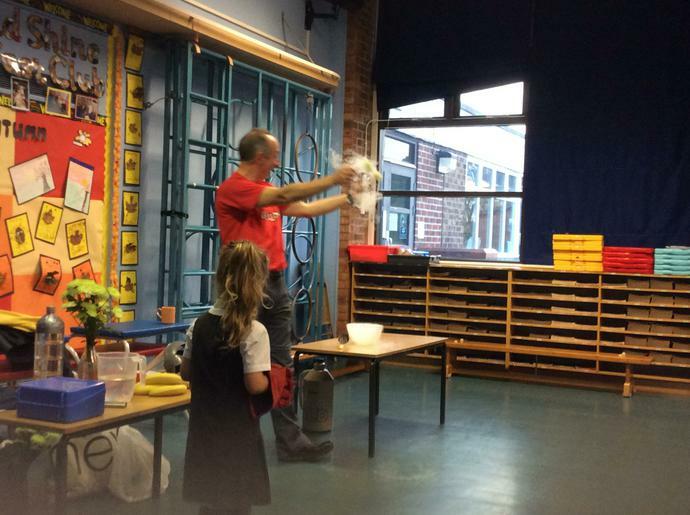 There was a buzz of activity around the school and feedback from parents was very positive with many asking when the next Science Learning Morning will be! 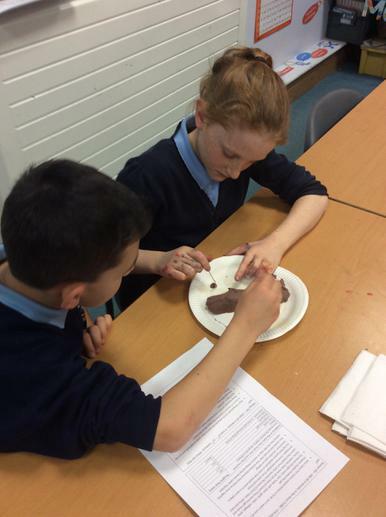 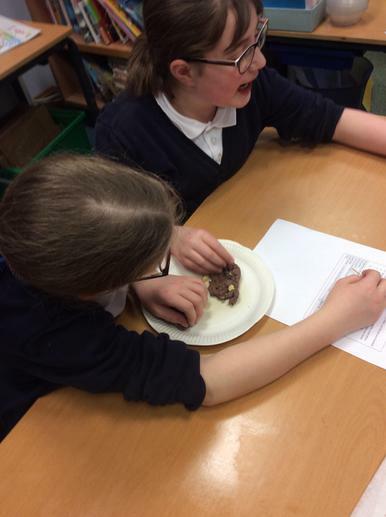 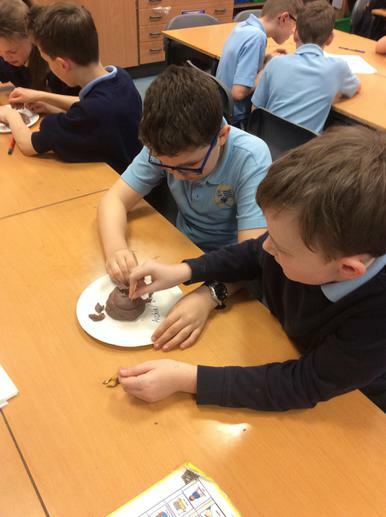 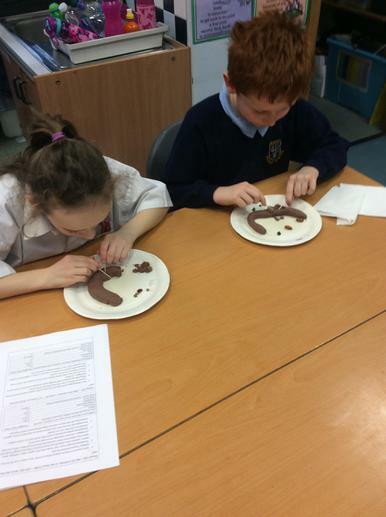 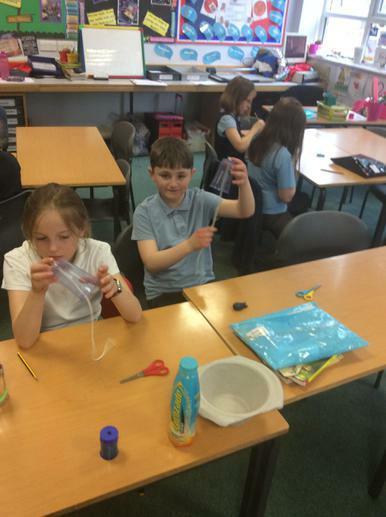 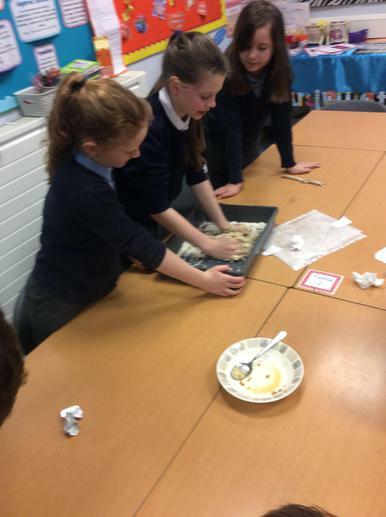 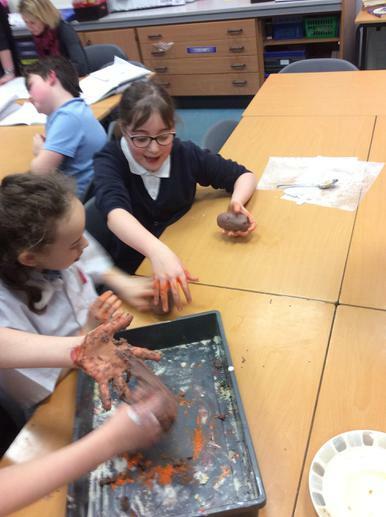 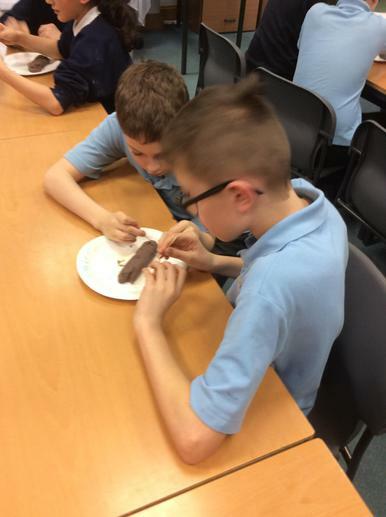 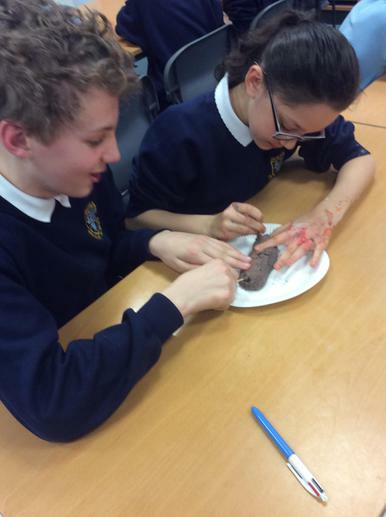 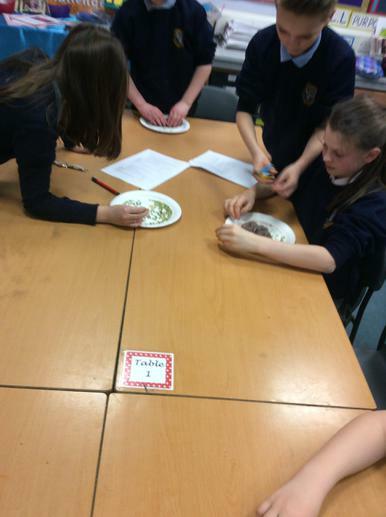 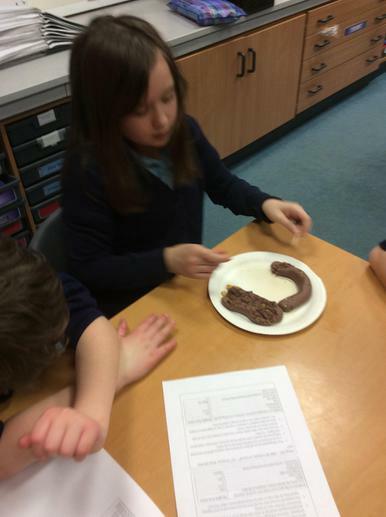 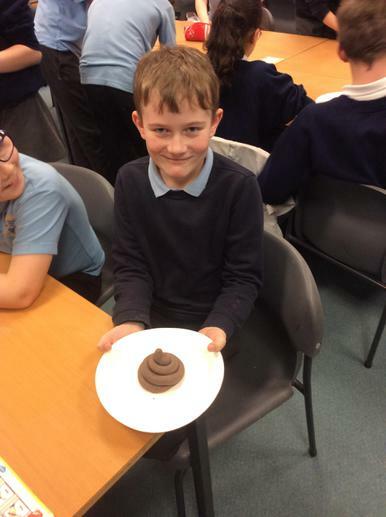 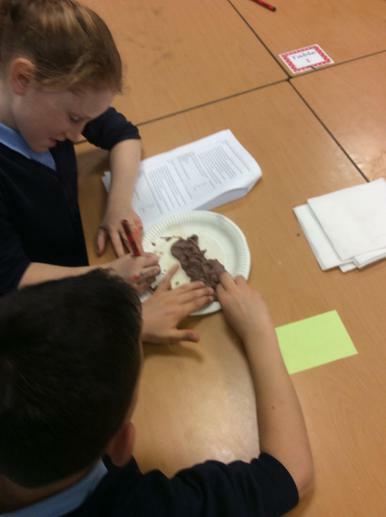 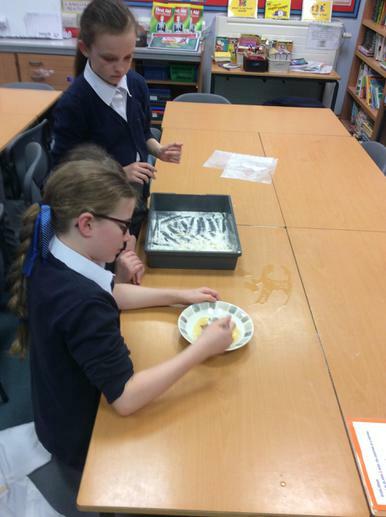 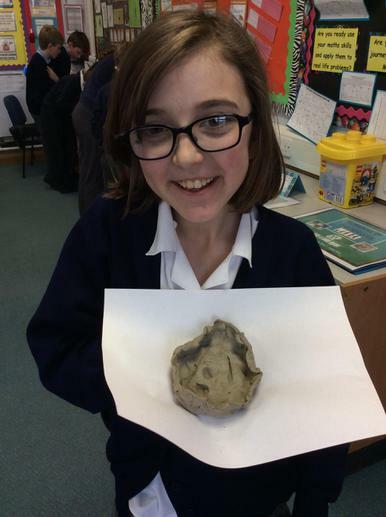 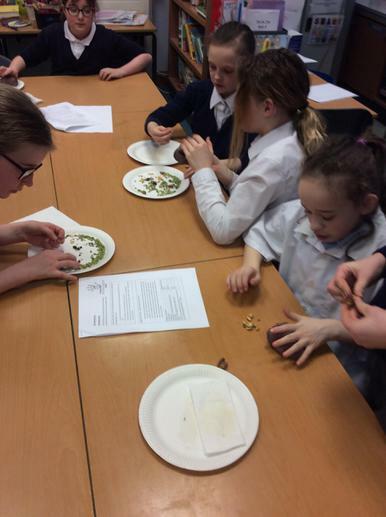 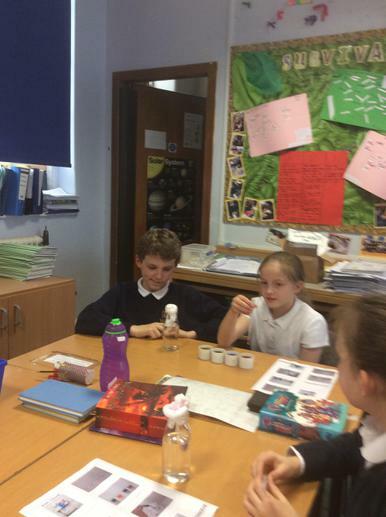 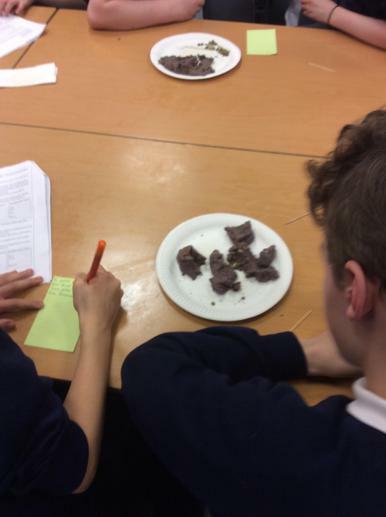 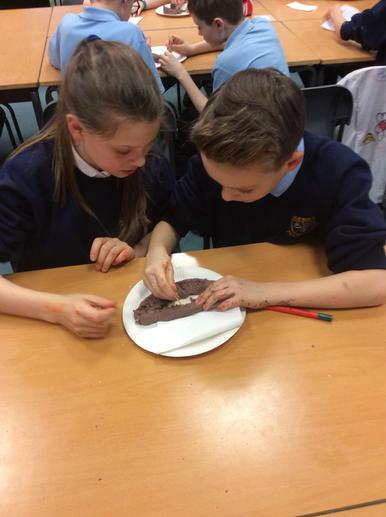 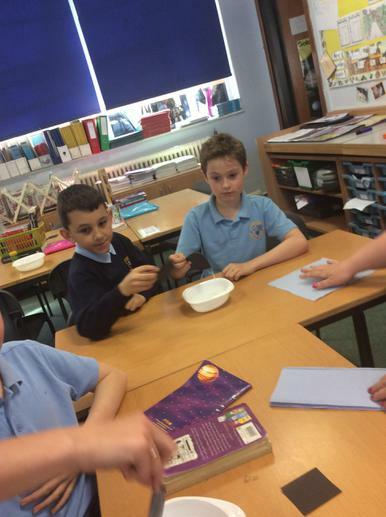 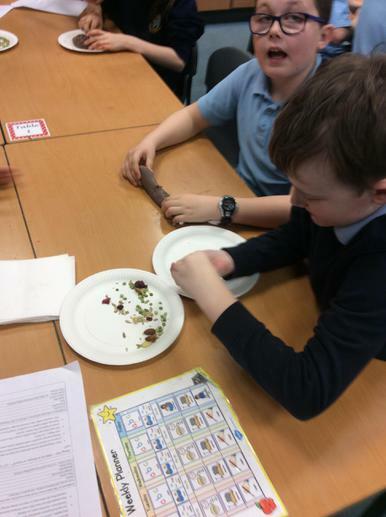 British Science Week: 6HG were making and excavating poo! 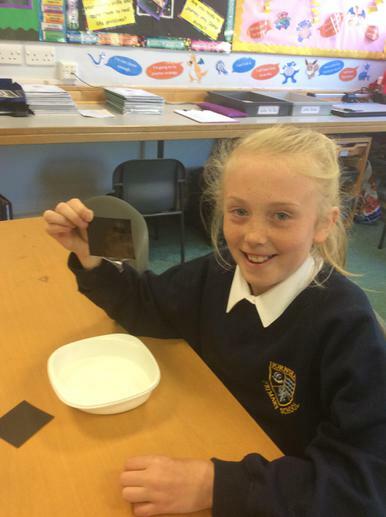 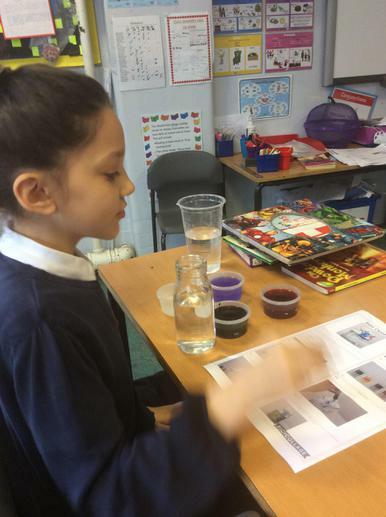 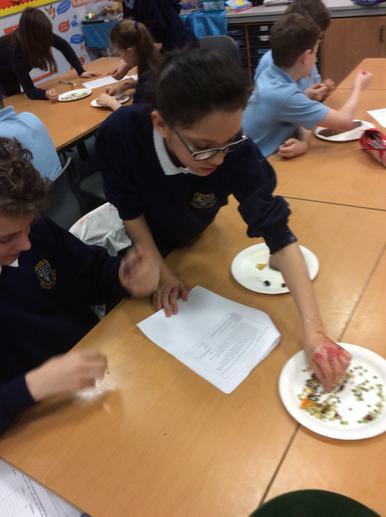 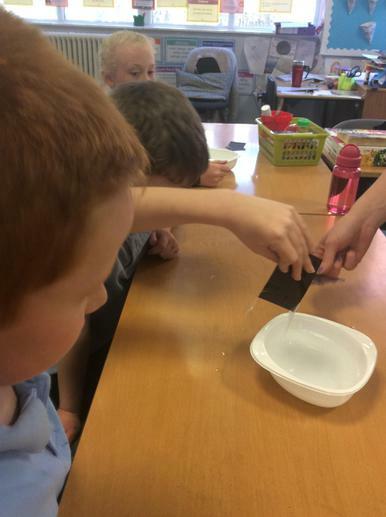 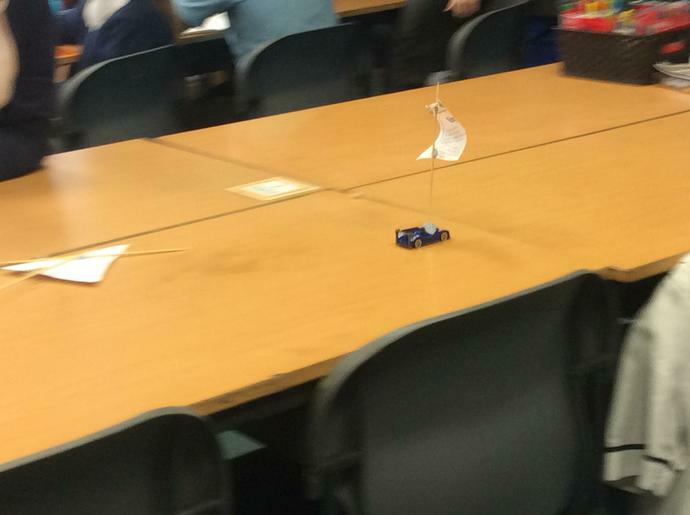 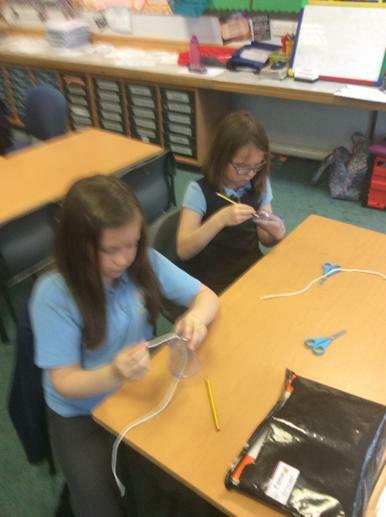 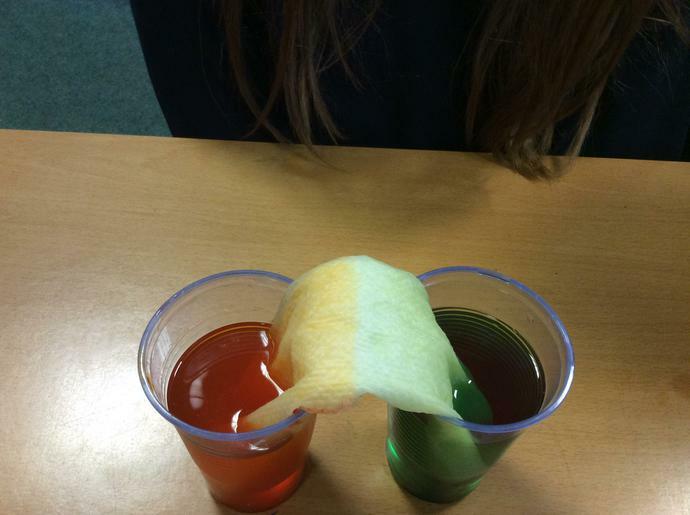 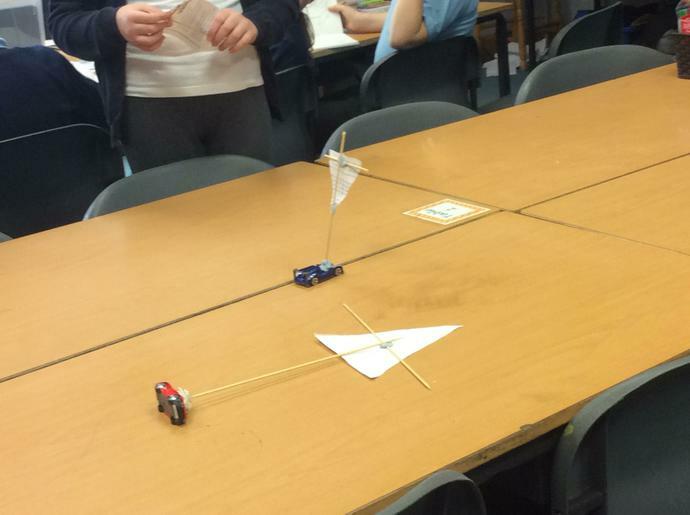 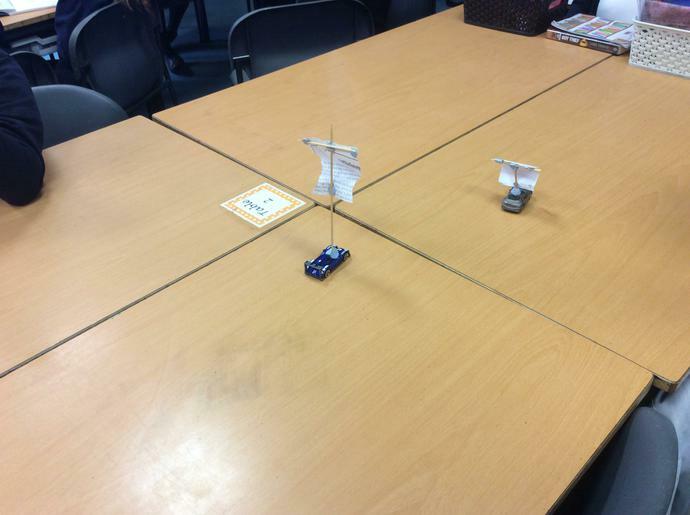 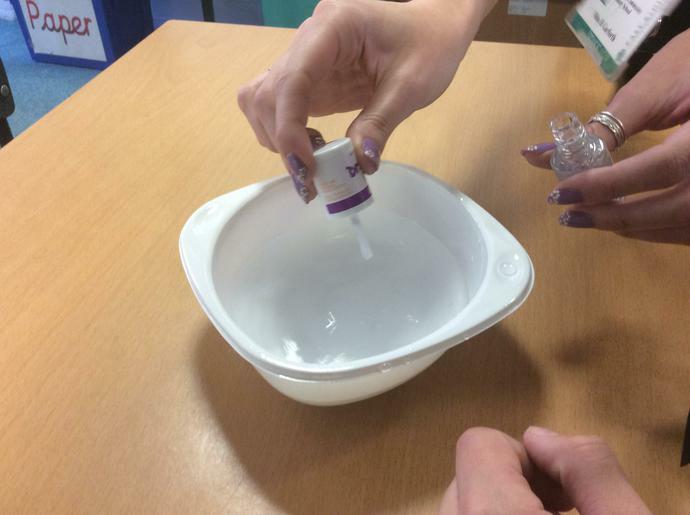 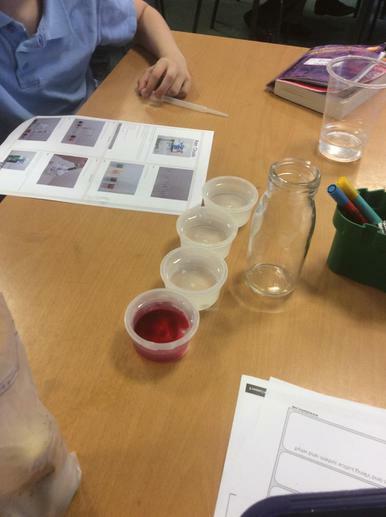 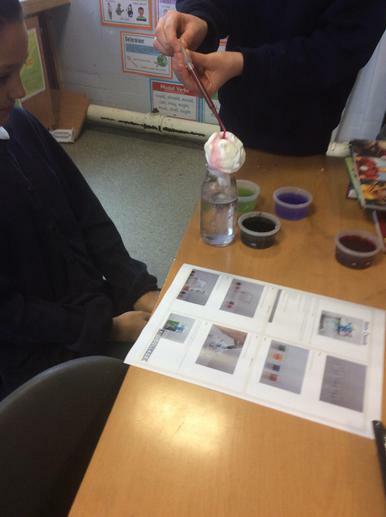 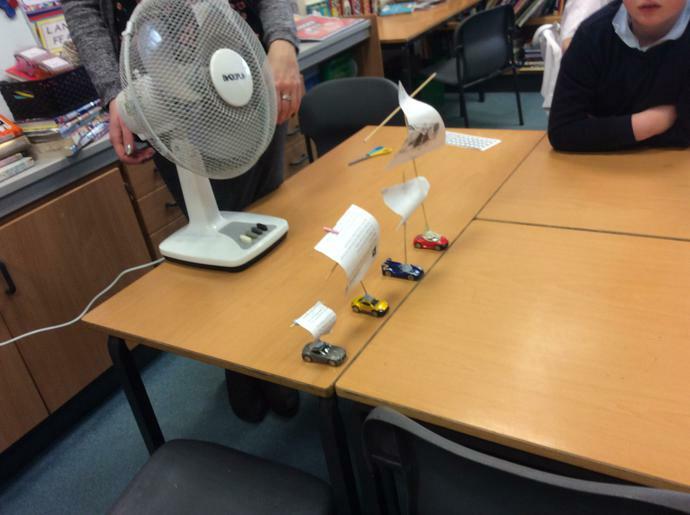 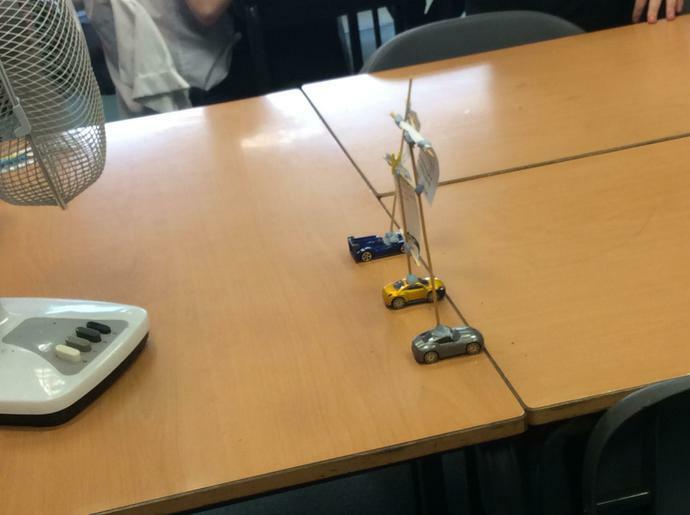 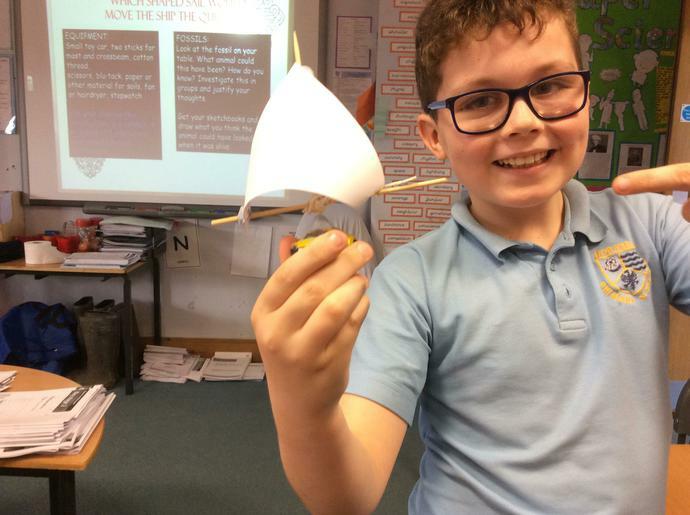 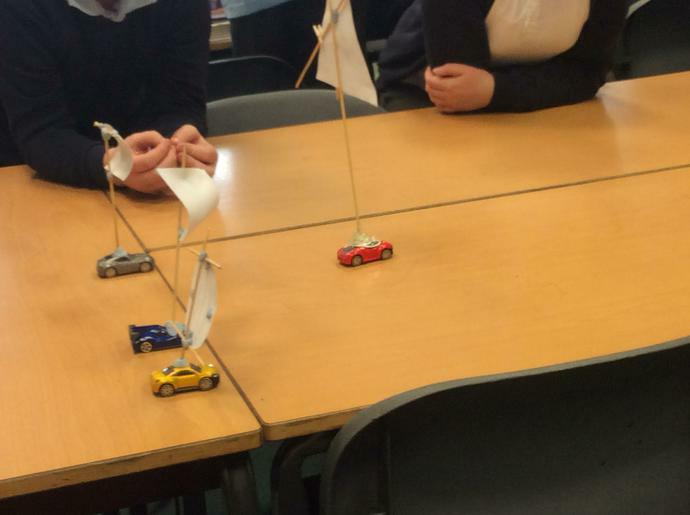 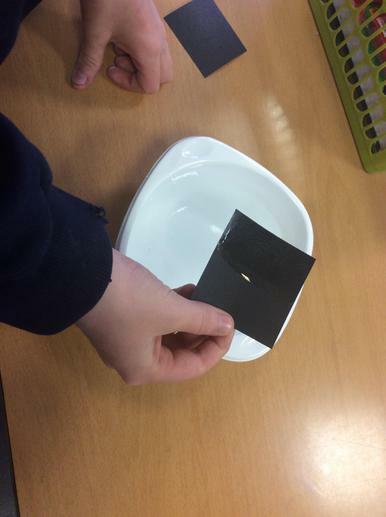 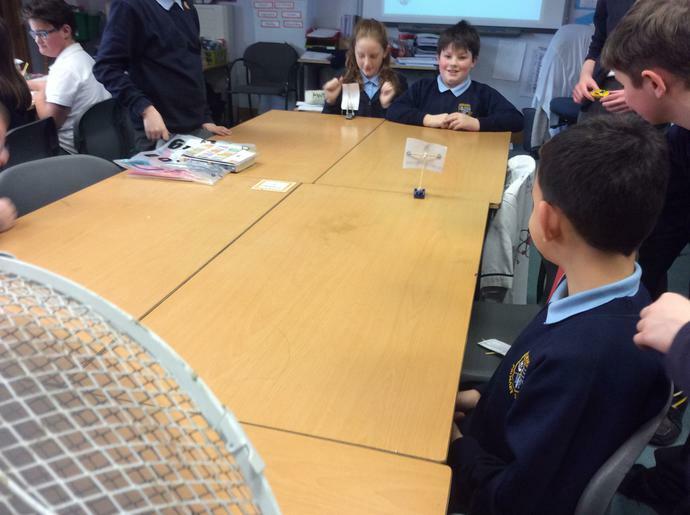 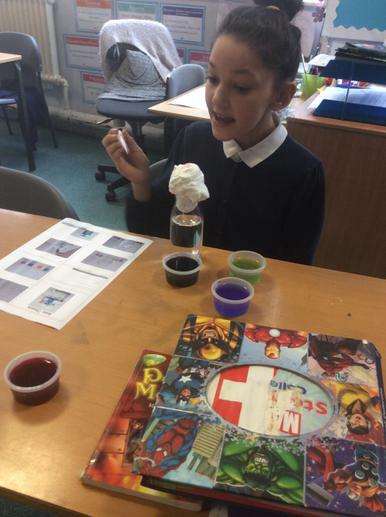 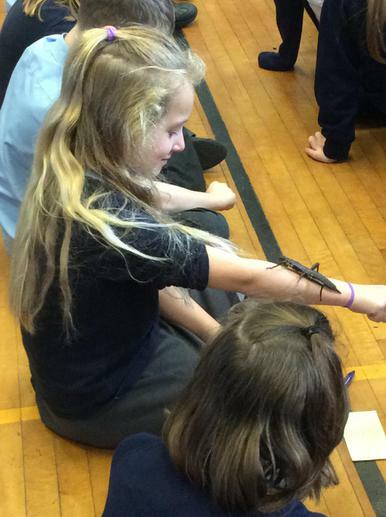 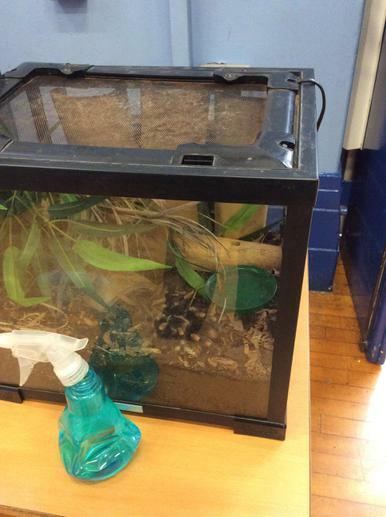 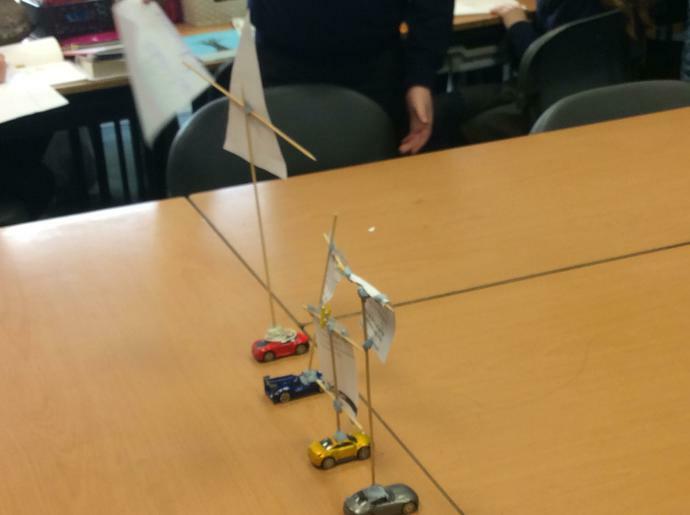 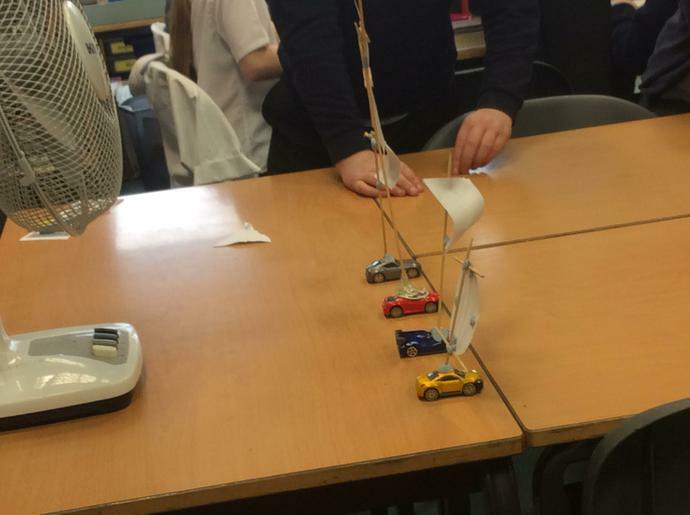 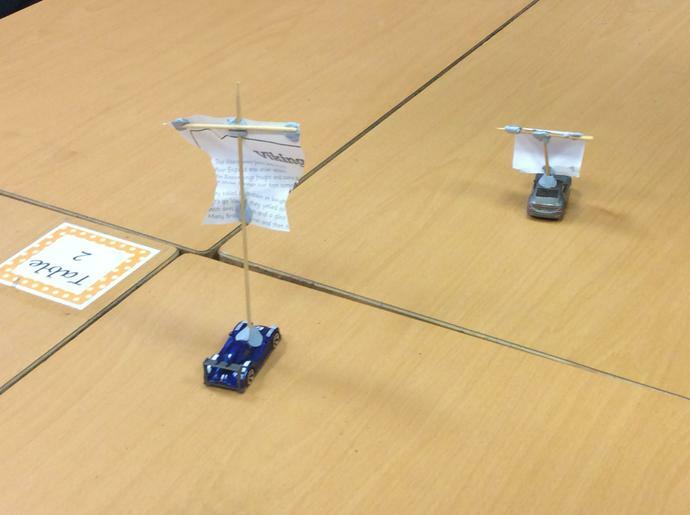 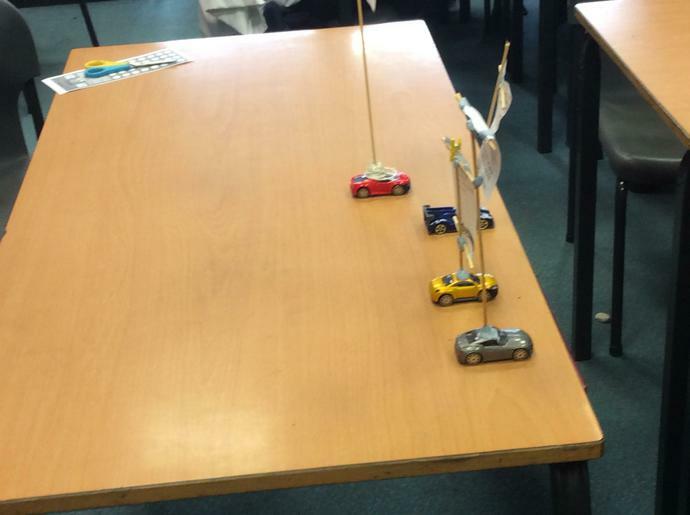 Our students have been busy in their science investigation lessons this half term! 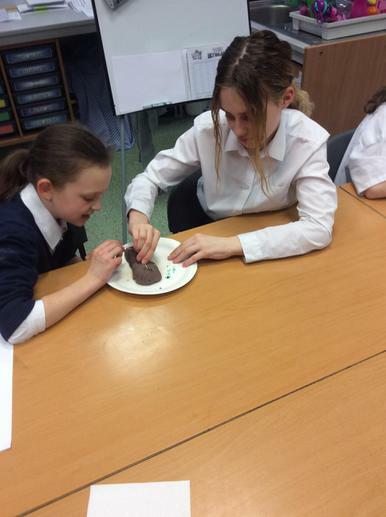 Miss Garforth has been team-teaching in a few KS2 classes and is amazed at how engaged and motivated the children are in these lessons. 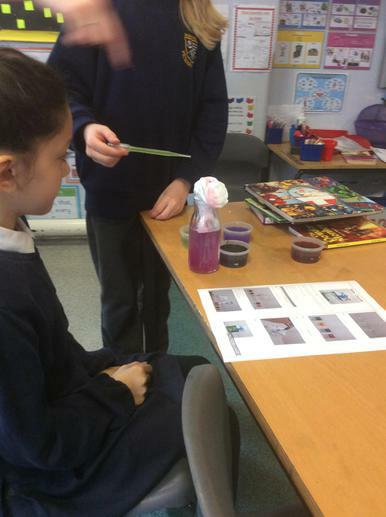 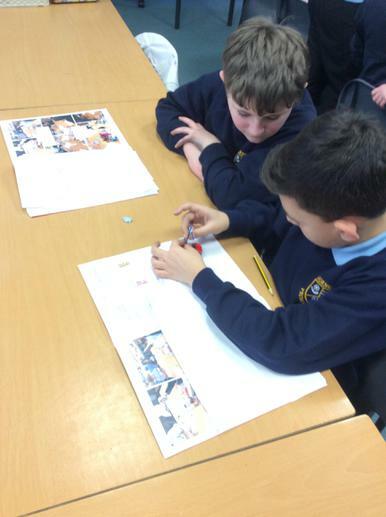 The teachers are planning exciting and beneficial investigations which get the children thinking critically. 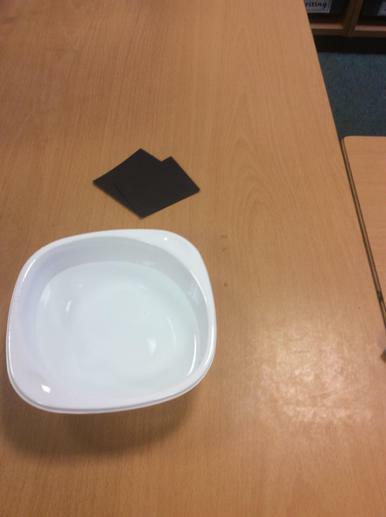 Plus, there's even more to come! 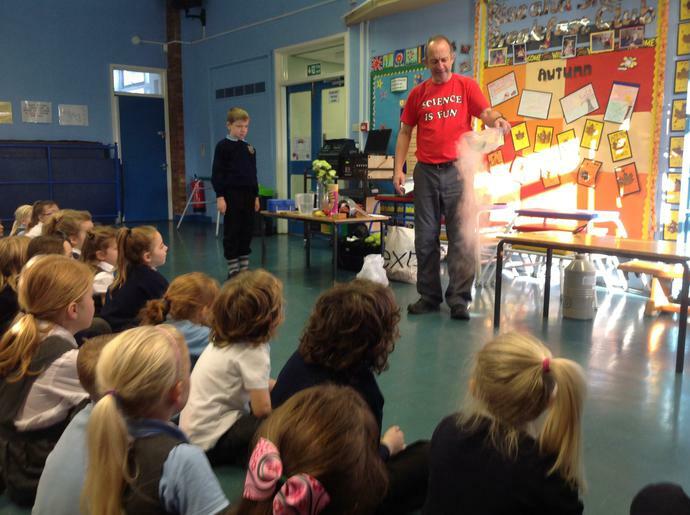 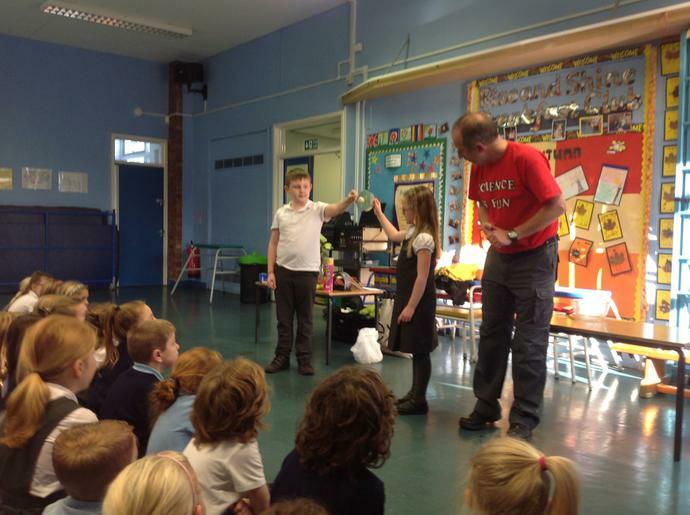 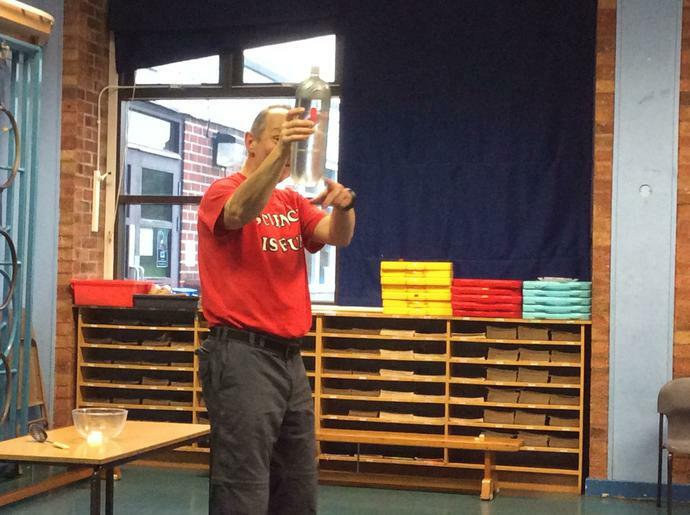 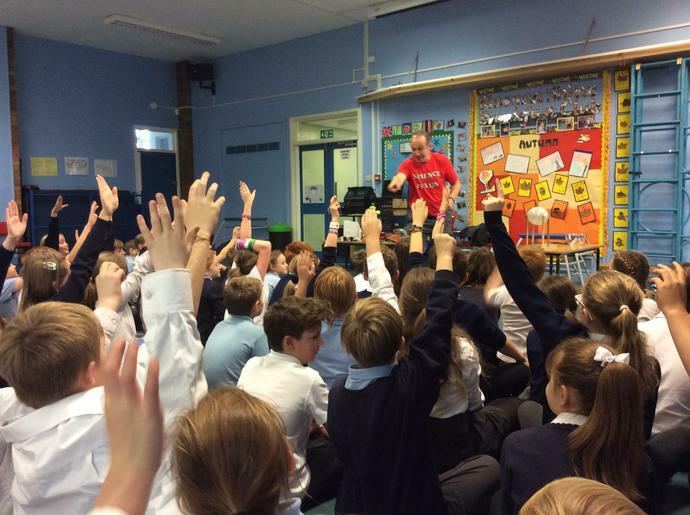 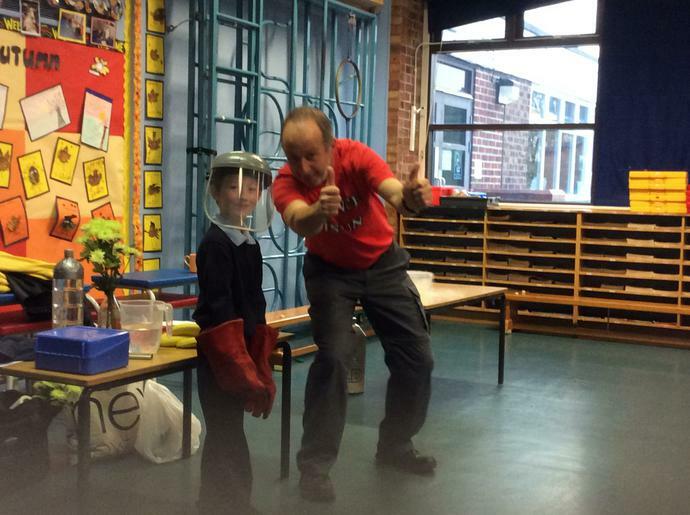 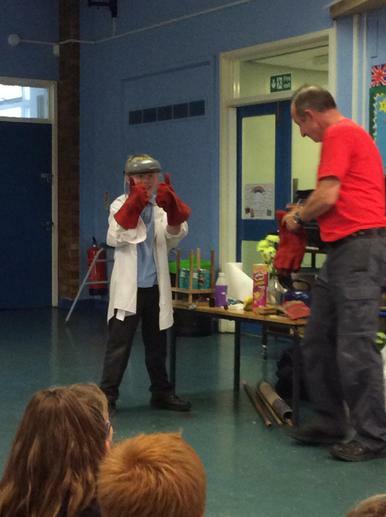 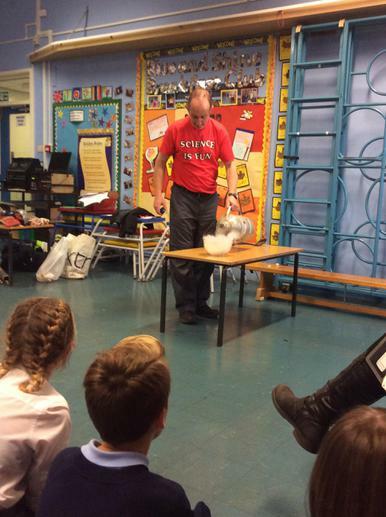 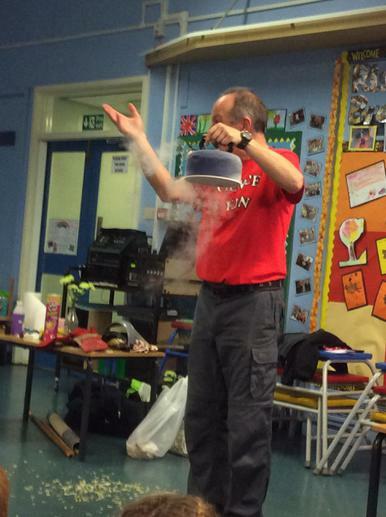 Professor Brainstorm is coming into school in November for some 'exploding science' shows! 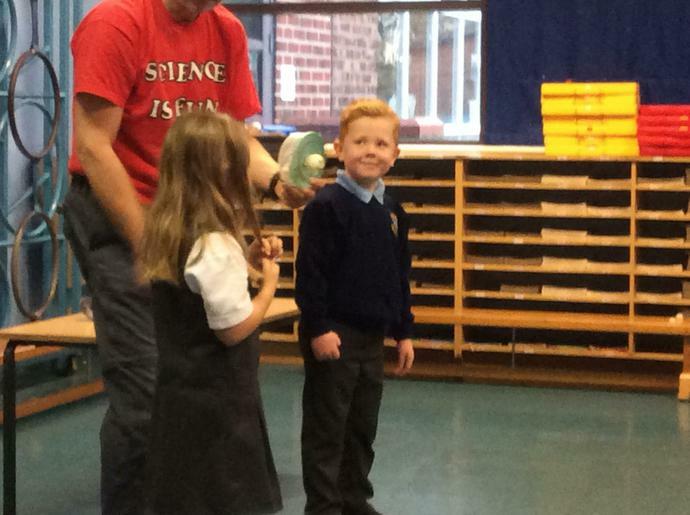 What a brilliant start to the year! 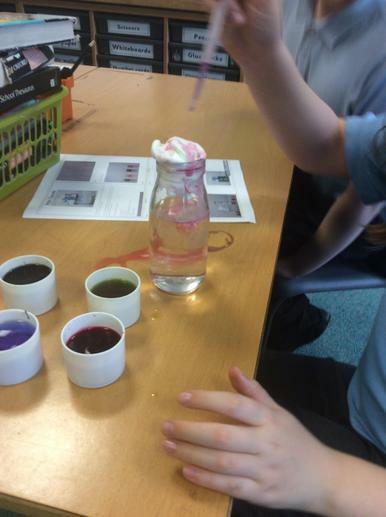 Science club week 10: Rainbow paper! 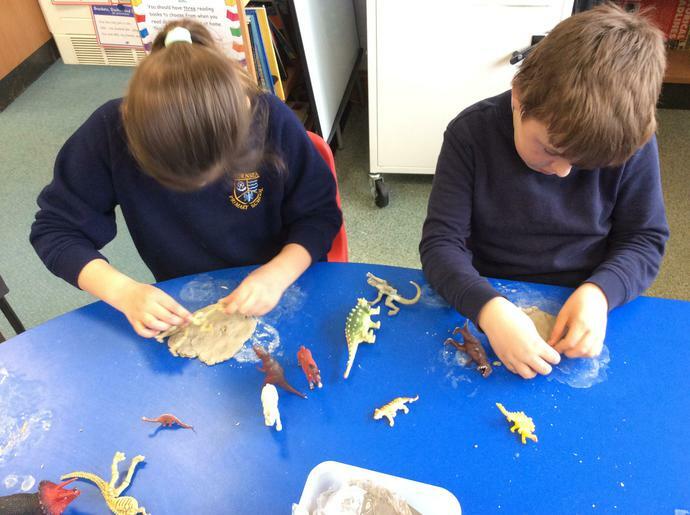 EYFS Investigation Day and learning about dinosaurs! 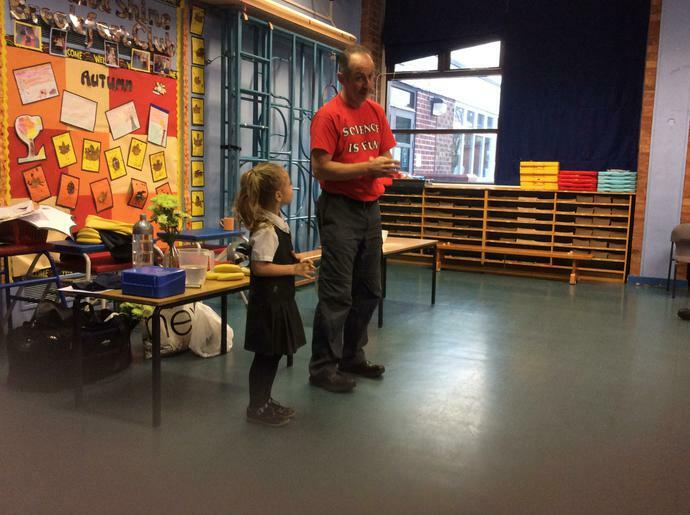 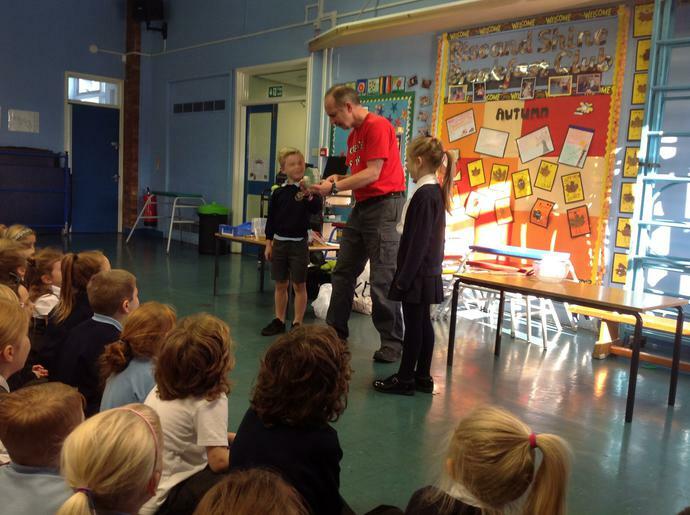 Year 1/2 Busy Bodies including a visit to Tesco and from Canine partners. 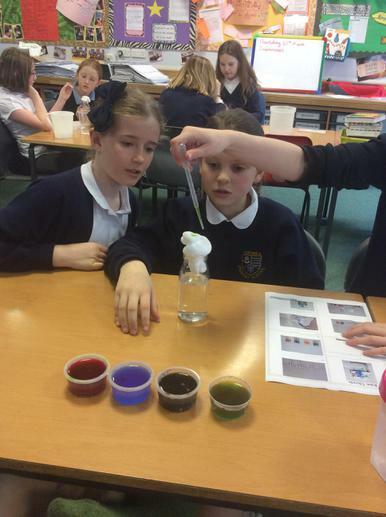 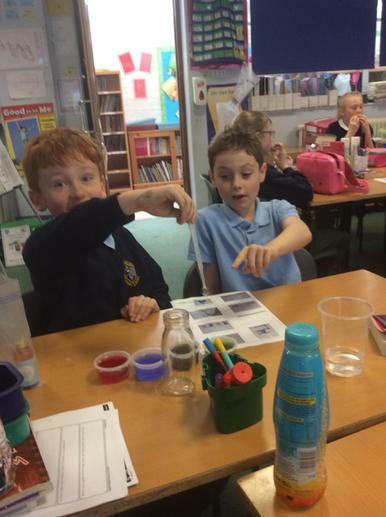 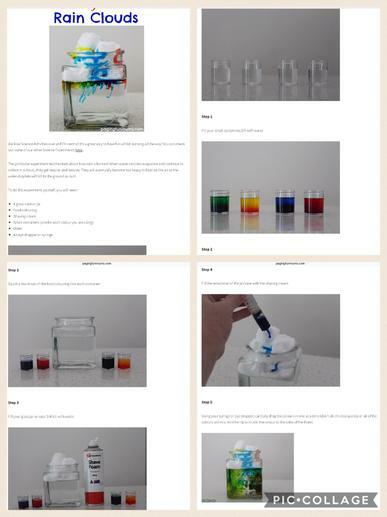 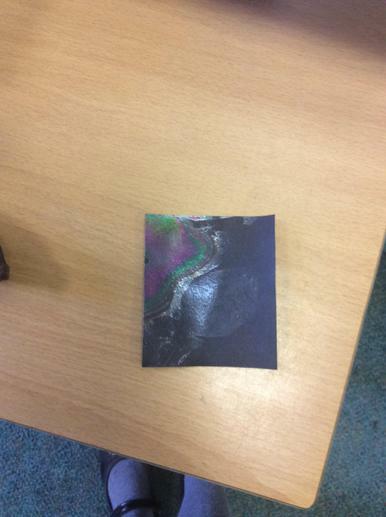 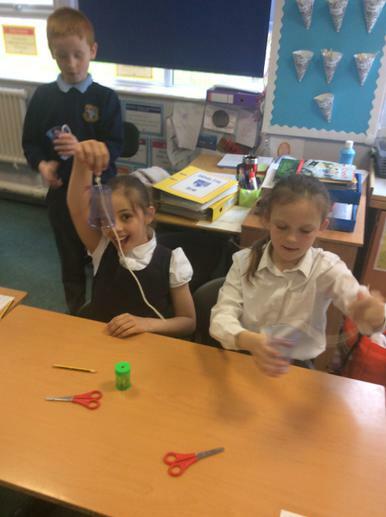 Week 7 Science club: rainbow clouds!